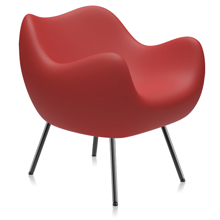 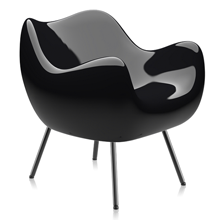 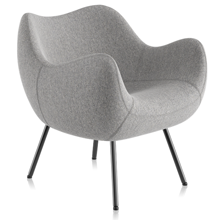 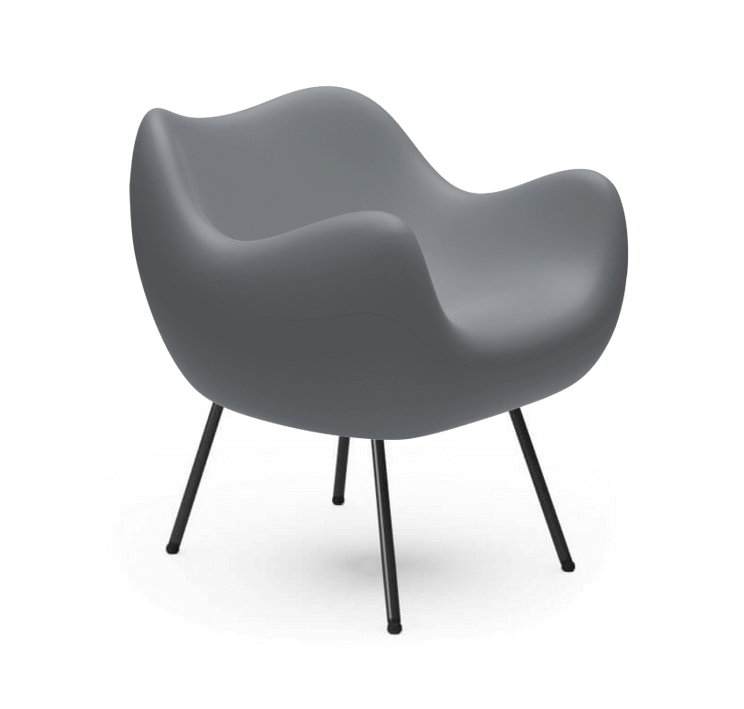 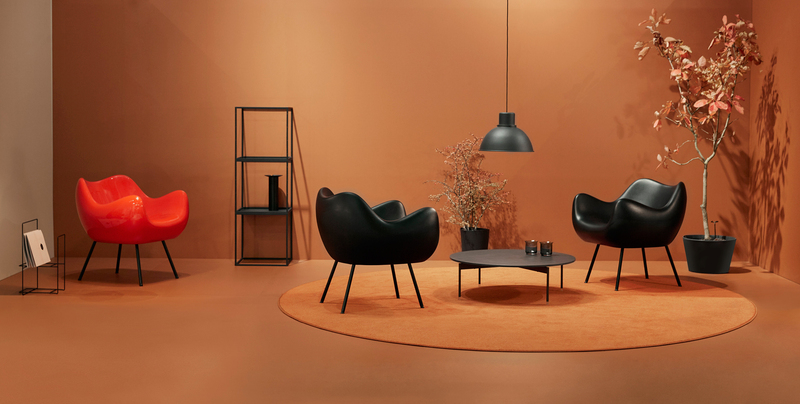 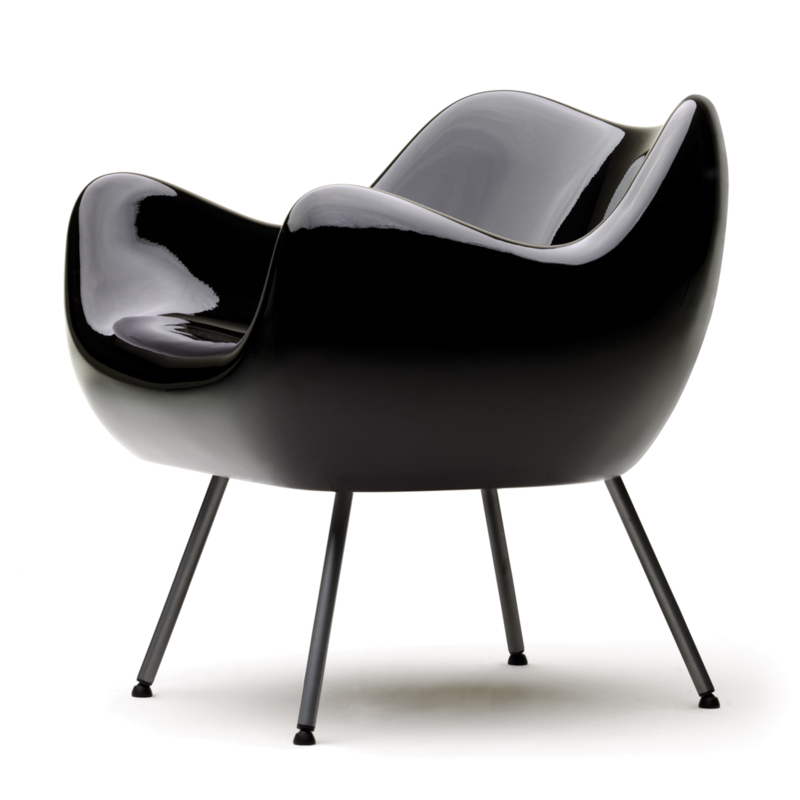 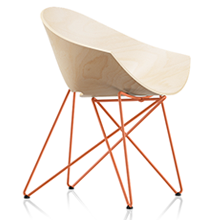 After over half a century since its inception, the RM58 armchair made its ”re–debut” in a matte finish. 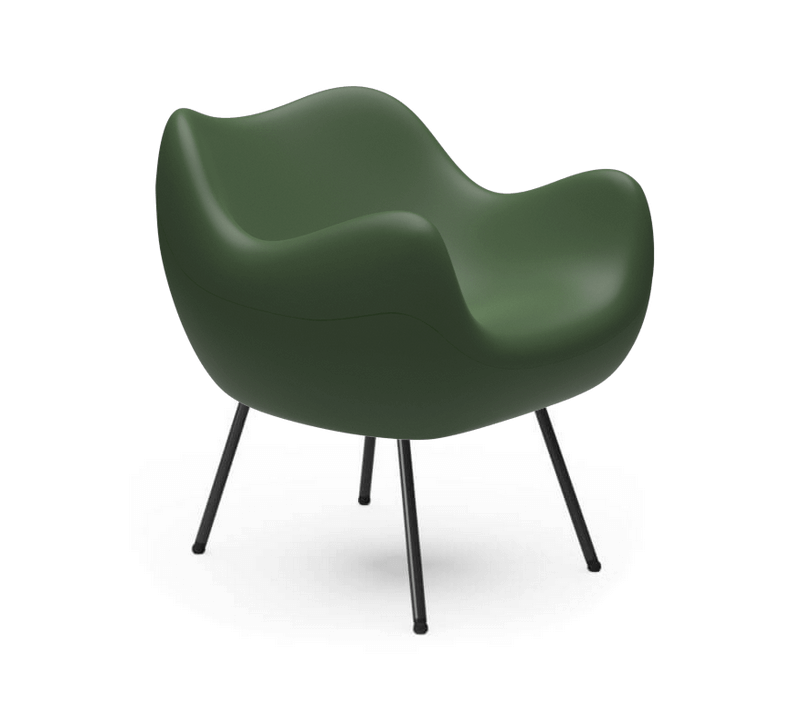 Thanks to the rotational molding technology the historical model of the armchair was reproduced and now is available in the version with the seat made of color polyethylene. 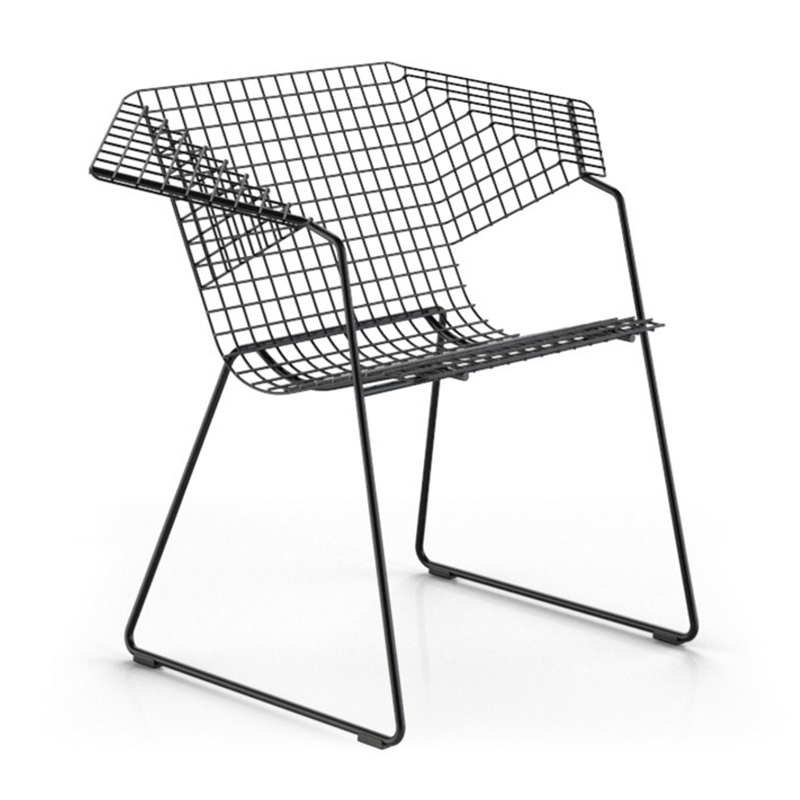 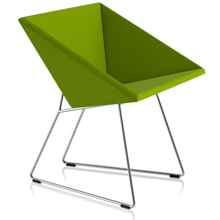 Aside from its new aesthetic quality, this version is also suitable for outdoor use.